Childs-In means “children welcome”. Welcome to a home full of joy and far away from the abandonment and poverty that they suffered previously at the streets of Jaipur. This name highlights our determination to protect and take care of them at Childs-In orphanage. Childs-In started to be run by Childsrights in the year 2010 after it has been abandoned by an american couple. 23 little boys were living in this place at that time orphanage. To make sure they could continue living in their familiar environment , Christiane decided to take on the project and soon managed to find generous sponsors for the kids that made it possible to keep it running. Thanks to this, the boys living at Childs-In didn´t have to go back to the street life. 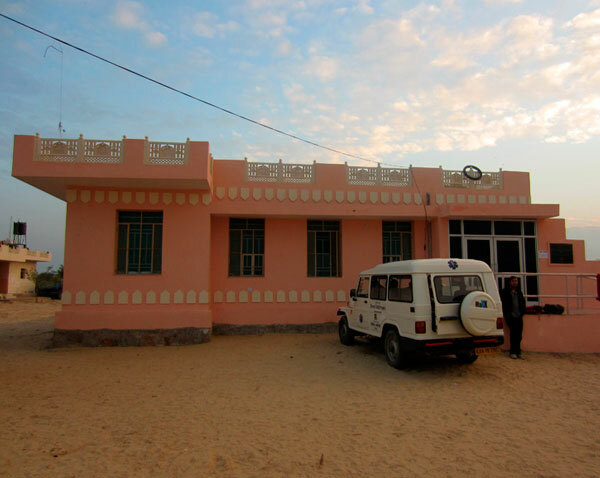 After a few years, in March 2012, the NGO I-India offered to Christiane the possibility that Childsrights kids live within their recently opened facilities, where they had a lot of free space. The children really liked the change as at the new facilities there are great outdoors areas where they can play cricket! Up to now the children of Childsrights are supported by Christiane Gey and their sponsors. 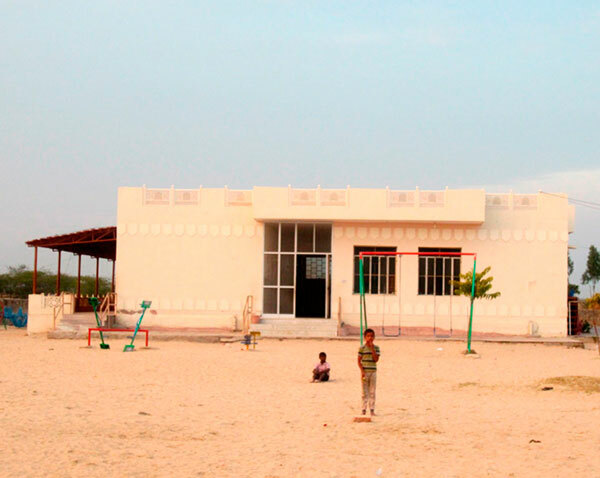 Therefore, the facilities where Childs-In kids live nowadays are located in a town called Jhag-Village, 40 km away from Jaipur. 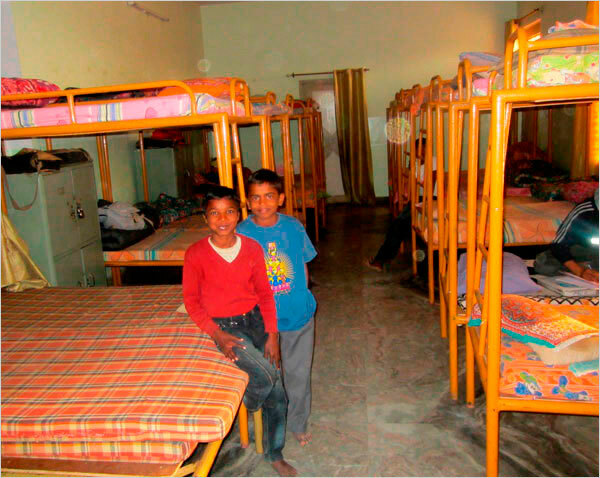 These facilities are shared by Childsrights kids together with other 39 street kids supported by I-India. 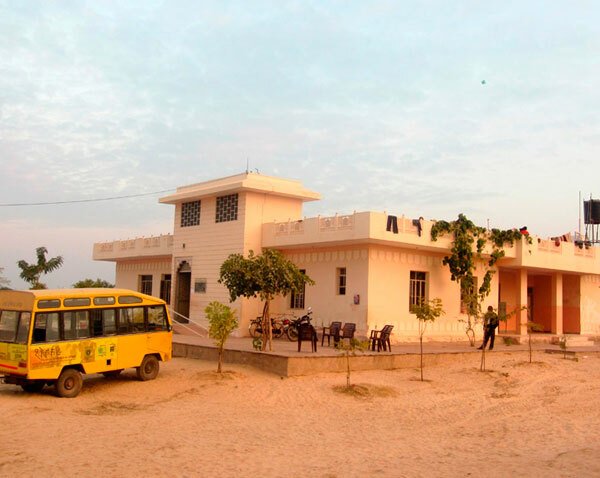 The site is based on flat-square space limited by four buildings at the corners: One of this buildings is the boys’ residence, another is the girls’ residence, and the other two are a school and a hospital. In total, more than 100 children live in Jhag-Village and aproximately 200 kids from the villages around visit the school that I-India provides. The day to day of the Childsrights kids is funded entirely by their sponsors, and Christiane follows closely the growth and education of each of them.